Have you ever gotten in some trouble and wished there was a way to contact your loved ones and friends to get help? Nimb can help. 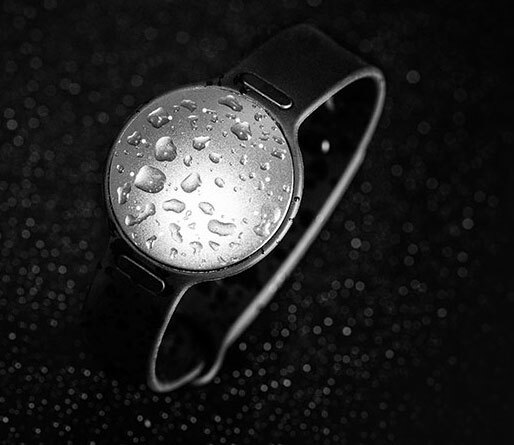 It is a smart ring with a discreet panic button. It sends your profile info and GPS coordinates to your circles. Nimb tracks your location in real-time, so your contacts will always know where you are. Nimb doesn’t make it easy for users to accidentally push the button. It is also possible to cancel alerts. The app lets you control who receives your messages. 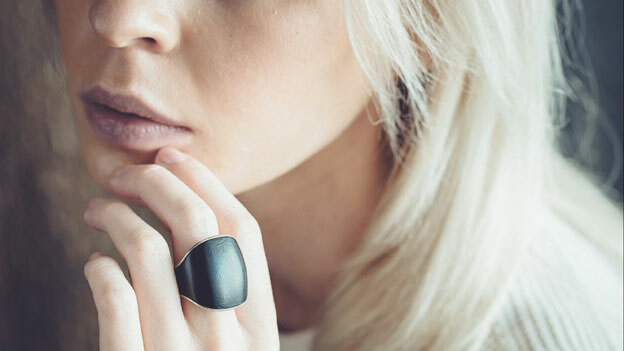 This smart ring will be compatible with iOS and Android devices. It is water and dust resistant.